An expanded benefit set and increased premium will take effect on January 1, 2019. 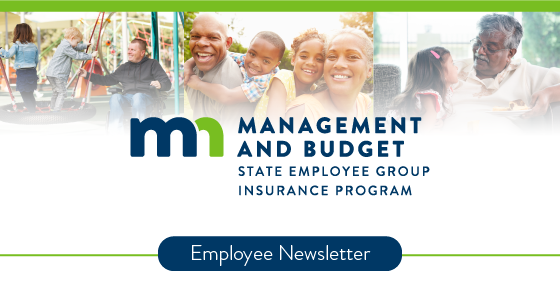 Due to the higher premium, employees will be offered a new opportunity to add or drop coverage during Open Enrollment for 2019 which happens this fall. The employee share of the monthly premiums will increase to $13.50 for single coverage. Watch for more details later this fall on rates for family coverage. Copays for in-network convenience care clinics and online care will be eliminated beginning May 1, 2018. Your medical plan administrator will send you a new membership card listing this change for you and your dependents to use beginning May 1, 2018. Convenience clinics and online care are fast and easy options for basic health care needs such as colds, flu, pink eye, allergy and many other conditions. Care clinic staff can diagnose, treat and write prescriptions for many routine medical conditions. You do not need a referral to access care online or through a convenience clinic. To find an in-network convenience care clinic near you, visit your medical plan administrator’s website. Contact your medical plan administrator with any questions or for help finding in-network convenience care clinics. Note for enrollees in the High-Deductible Health Plan: care accessed online and at convenience clinics is subject to a deductible in the HDHP. Effective May 1, 2018, HDHP enrollees will have access to online care and convenience care at no out-of-pocket cost after the annual deductible is satisfied. Beginning May 1, 2018, insurance-eligible employees who move from temporary to permanent status will have an opportunity to elect Short Term Disability (STD) and/or Long Term Disability (LTD) coverage within their benefits enrollment period. This change is limited. It does not allow employees who already have STD and/or LTD in place to increase their benefit. The change only applies to employees who do not have the coverage. After May 1, 2018, eligible employees who experience a temporary-to-permanent status change will be contacted by SEGIP about their enrollment opportunity. Ensuring your blood pressure is – and stays – within the healthy range is important. Consistent high blood pressure (hypertension) puts an abnormal force of blood through the arteries and over time can damage your heart, blood vessels, and kidneys. 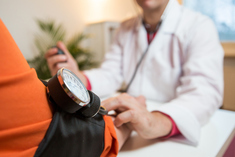 Regular physicals will determine if your blood pressure is within the healthy range. If you develop hypertension, all is not lost. Habits such as cutting back on sodium in your diet, dropping those extra pounds, and being active may help manage your blood pressure numbers. Your doctor will talk with you about care options. Slideshow: High Blood Pressure Quiz-How Much Do you Know? Having high blood pressure and not getting enough exercise are closely related. 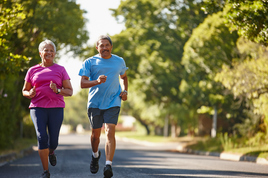 Your risk of high blood pressure (hypertension) increases with age, but getting some exercise can make a big difference. And if your blood pressure is already high, exercise can help you control it. Don't think you've got to run a marathon or join a gym. Instead, start slow and work more physical activity into your daily routine. Discover how small changes in your daily routine can make a big difference! The Dependent Care (Daycare) Expense Account (DCEA) is a pretax account administered by 121 Benefits. 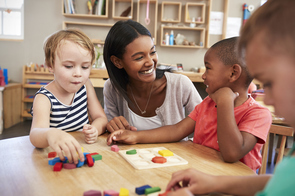 The DCEA allows you to set aside pre-tax dollars to pay for daycare expenses for children under the age of 13 or for adult daycare for a disabled spouse or other disabled dependent. To qualify, the primary purpose of the expense must be to care for the dependent so you can work (or look for work). Remember that the DCEA is for daycare-type expenses only – it does not cover medical or dental expenses for your tax-qualified dependents. Unreimbursed medical or dental expenses for your tax-qualified dependents fall under the Medical/Dental Expense Account (MDEA). Contact SEGIP immediately if you elected the DCEA but have no eligible dependents for the account. In most cases, the DCEA contributions can be refunded to the employee as taxable income in the year in which the deductions occurred. The annual federal family combined maximum contribution towards the DCEA is $5,000. Please consult with your tax preparer if you have questions regarding your particular tax filing situation. More information on the DCEA is available in the 2018 Pre-tax Plan Summary, which can be found at 121 Benefits website. Securely submit forms, documents, and other information easily to 121 Benefits. To protect the security and privacy of your data, 121 Benefits will no longer accept claim forms, documentation, or other attachments by email. To submit your forms securely, register for or log in to your personal account at www.121benefits.com or use 121 Benefits’ mobile app (it is called Benefits at 121 Benefits). Mailing address: 121 Benefits, 730 Second Avenue South, Suite 400, 730 Building, Minneapolis, MN 55402-2446. 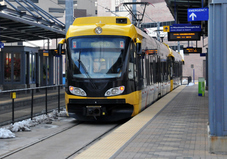 Duplicate parking or mass transit deductions? Review your paychecks to determine if you have both a Payroll Deduction Account administered through your agency and have also elected a Transit Expense Account for either Parking (PKEA) or mass transit (BVEA), which are administered by 121 Benefits. The parking contract or metro pass through your agency is already deducted on a pre-tax basis and these same expenses cannot be reimbursed again through your PKEA or BVEA. If you have duplicate deductions and do not have additional eligible expenses that allow you to use both accounts, stop one of the accounts or risk losing the excess deductions. For more information, please contact SEGIP or your agency HR office. 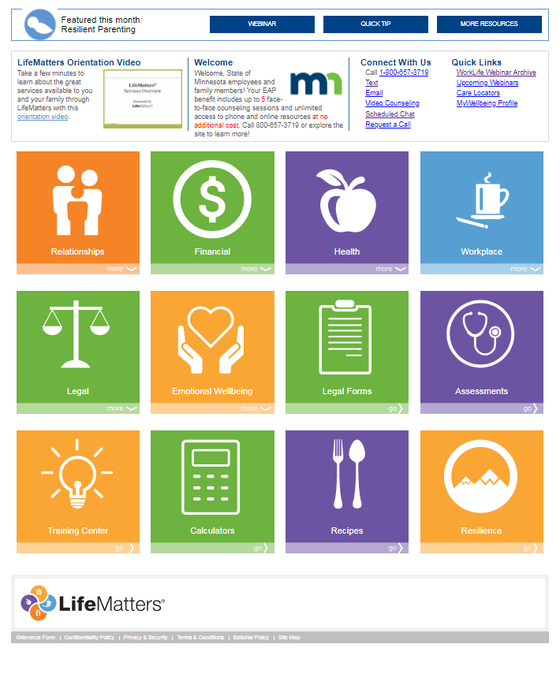 LifeMatters, the State of Minnesota’s Employee Assistance Program, recently upgraded its website. Users say that the new colorful tile design requires fewer clicks and makes it easier to find the information they want. The upgrade includes a more user-friendly display to accommodate mobile and tablet users. Quick links on the home page provide popular tools like caregiving resources, webinars, and the free Wellbeing Profile. This powerful site still connects to 20,000 articles, videos, forms, and calculators for topics from mortgages to pet care to communication tips for any relationship, and everything in between. State employees and family members may contact LifeMatters 24/7 by phone at 800-657-3719. You can also connect by secure text, email, or video counseling and chat by appointment. The online password for this valuable employee benefit is “stmn1”.